This is hands down my most anticipated Dystopian to come out this year, it sounds flat out amazing, and I really hope it will turn out to be as good as it sounds and looks! Overall this book is probably my 2nd most anticipated book for 2014! And then a young preschool teacher goes missing. Only to return... in parts. 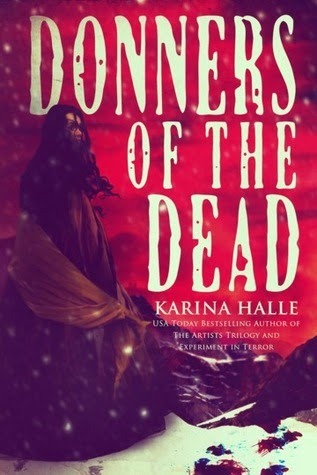 When Lane excitedly gets involved in the hunt for “the Decapitator,” the vicious serial murderer that has come to her hometown, she gets dangerously caught up in a web of lies about her birth dad and her own dark past. And once the Decapitator contacts Lane directly, Lane knows she is no longer invisible or safe. 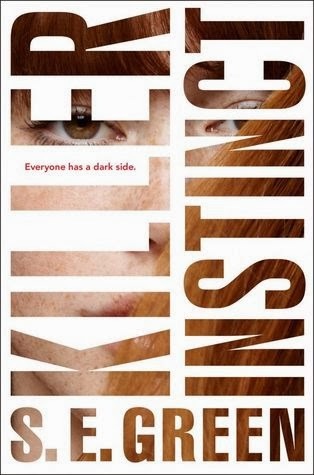 Now she needs to use her unique talents to find the true killer’s identity before she—or someone she loves—becomes the next victim.. I LOVE the sound of this book and cannot wait to read this, I have a semi obsession with any documentaries/shows on serial killers or murderers so this book is seriously right up my ally! CANNOT WAIT! High expectations for this! 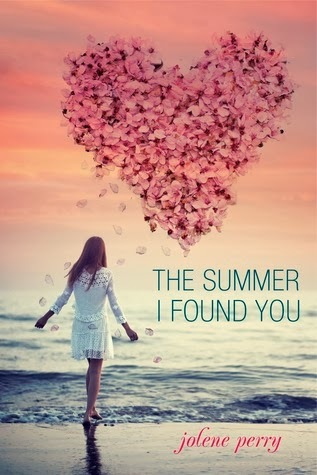 To be released: October 7th 2014 Seventeen-year old Amelia Gannon (just "Gannon" to her friends) is invisible to almost everyone in her life. To her parents, to her teachers--even her best friend is more interested in bumming cigarettes than bonding. Some days, the only way Gannon knows she’s real is by carving bloody lines into the flesh of her stomach. 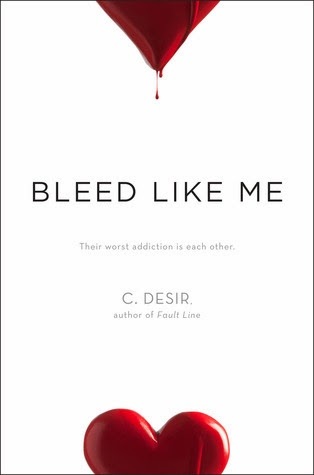 I love books that have to do with abusive relationships, mainly just cause so far the few I have read have had SO much emotion in them, and really give you an outlook on how easy it is for people to get caught up in an abusive relationship. Have high expectations for this to be an emotional read. I CAN'T EVEN!!!!! THERE ARE NO WORDS TO DESCRIBE HOW AWESOME THIS SOUNDS!!! This is my MOST, #1 anticipated book release of 2014! This better be epic! 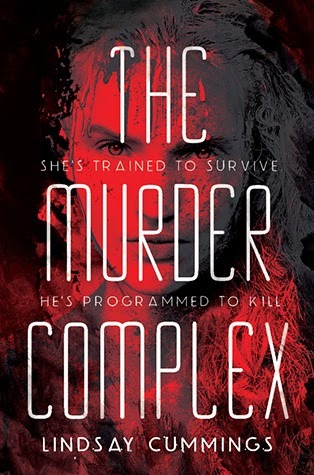 When a slew of unexplained murders forces Kiera and Cain together, they'll have to face the horrors of their pasts. 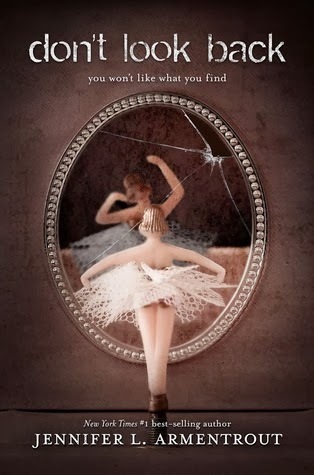 Will Kiera realize she is worth more than her outward appearance? Or will she make the wrong choice and lose everything—including her life? So there you have it! Those are my (current) Top 10 books I am most looking forward to releasing in 2014! I hadn't heard of a lot of these titles but I am excited you shared them. 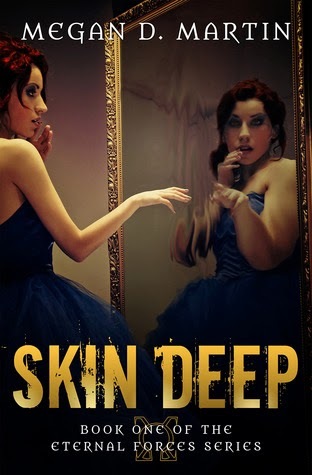 I really want to read The Murder Complex, Dorthy Must Die, Killer Instinct and Skin Deep. Some of these I haven't heard of, but sound amazing, so I'm off to Goodreads :) Awesome list! I haven't heard of many of these but they sound amazing! 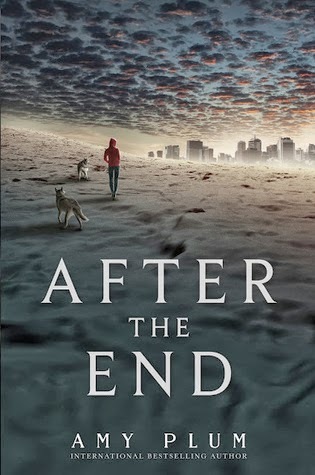 After the End was great and I can't wait to read Don't Look Back and The Wicked We Have Done. 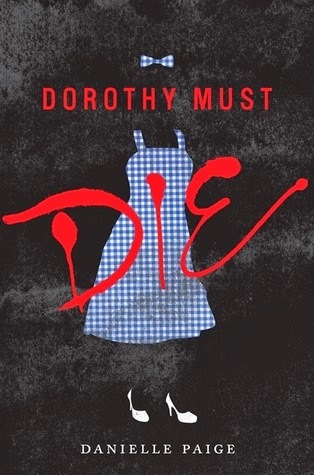 I can't wait for Dorothy must die <3 I hope The Murder Complex is as action-paced as promised. 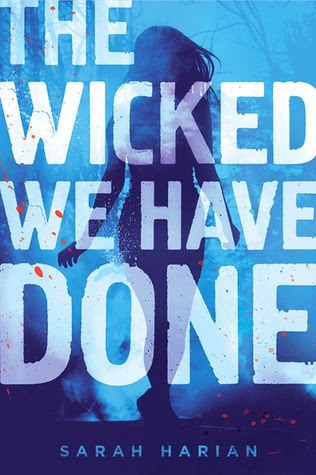 The wicked we have done sounds awesome. That is a fantastic list of books, especially since some of them are new to me. The Wicked We Have Done really stands out. I have this weird fascinating with characters being in prison so I can't wait to get my hands on this one! concerning their charges,Get best SEO Package from the Best SEO companyin Delhi,NCR.